The start of this book is just fantastic. 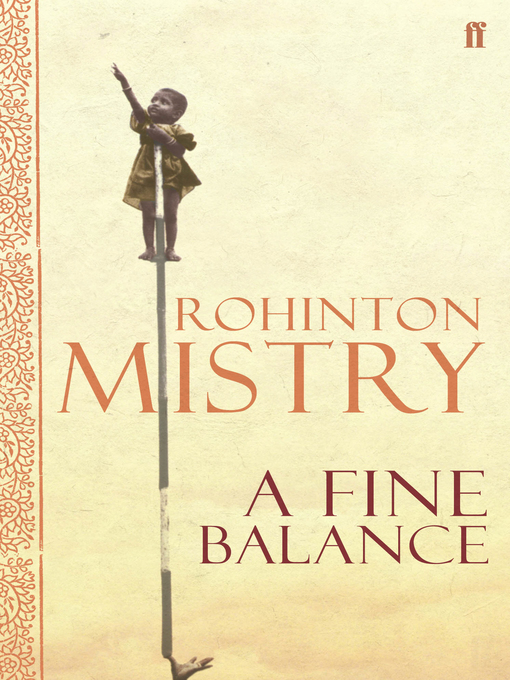 Mistry starts telling the story from one point of view making the reader or me, give all the sympathy to that character. Then he switches point of view, making me understand the other character I just almost hated. He switches point of view during the story, but the four main characters end up together and the way he describes them, makes me love them all. I feel everything they go through and I don't want the book to stop. I just want to continue to be a part of these wonderful character's life! This book was just a book to love!